So, yeah, official read through, is an actual thing that’s happening, per the Twitter accounts of executive producer Sue Vertue and star Amanda Abbington. 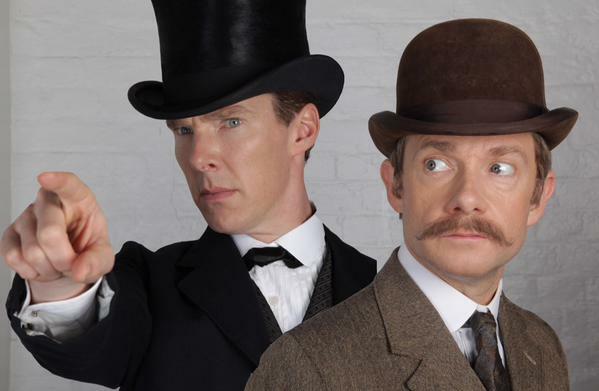 Whatever it is, this – combined with some tidbits recently dropped by co-creator Mark Gatiss - is probably more than enough to keep the fan speculation whirring along merrily until filming begins in January. Any guesses as to the source of these outfits?